Give your loved ones the protection they deserve from only £6 a month. No one knows what the future holds, but if you were to die, how would your family cope financially? Could they pay the mortgage and other household bills? What about childcare costs? 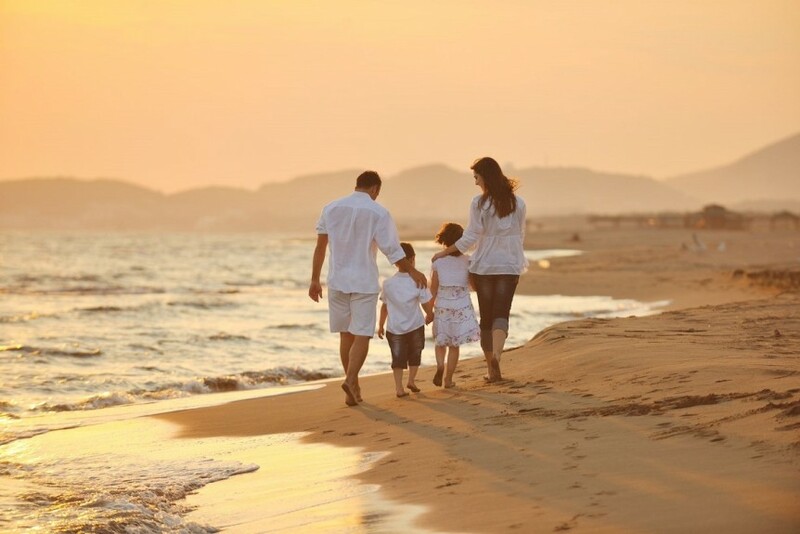 Having enough life assurance in place could help ease the financial strain on your family at an already difficult time. Your chosen cash sum is paid out if you die during the length of the policy. It could be used to help pay the mortgage or help protect the family lifestyle and everyday living expenses. Your premiums won’t go up, unless you alter your policy, so you’ll always know how much you’re paying. Can be added at an additional cost when taking out life assurance. It could pay out you’re chosen amount of cover if you’re diagnosed with one of the specified illnesses during the length of your policy. Learn more about Critical Illness Cover. At no extra cost, additional benefits are included such as Terminal Illness Cover and Accidental Death Benefit. Learn more about these additional benefits. Please be aware that life assurance is not a savings or investment product and has no cash value unless a valid claim is made. * We tailor plans to your individual needs * Whatever your needs and budget, we will talk you through the different options * Passionate about looking after our customers needs Legal & General’s Mortgage and Family Protection Key Features Document (PDF: 138KB).